Published in London by Folio Society. 1962. First Thus. Very Good+ Hardback. Spine slightly faded. No inscriptions or bookplates. 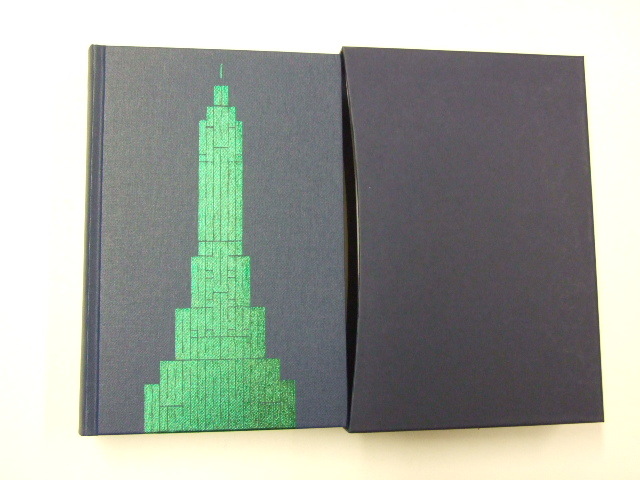 Good+ slipcase. Cloth torn at the base of the rear panel. 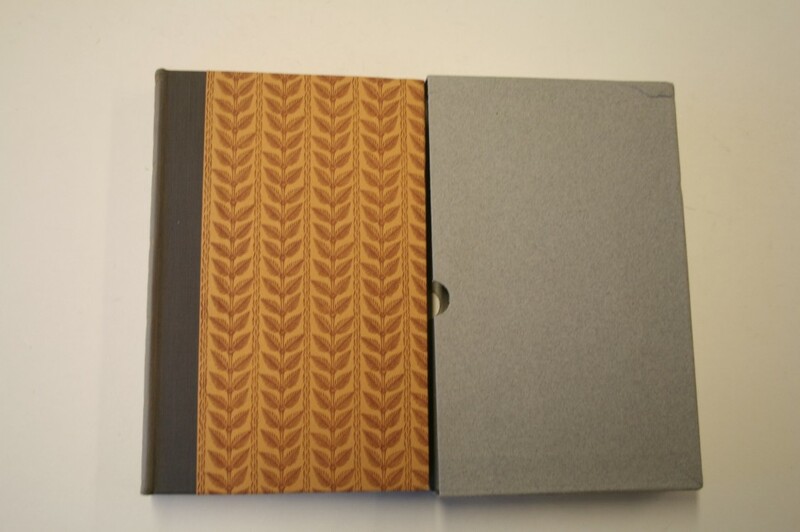 Some bumps and creasing to slipcase. Illustrated with 13 wood-engravings (including frontispiece) by Joan Hassall.